Longtime pastor and leading authority on church health, Mark Dever draws from Paul&apos;s first letter to the Corinthians to tackle twelve major challenges facing the church today. 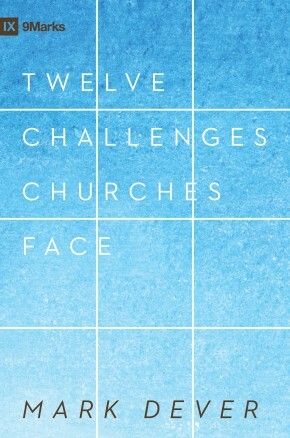 As he presents each challenge, Dever provides practical ways for individuals and churches to respond biblically. 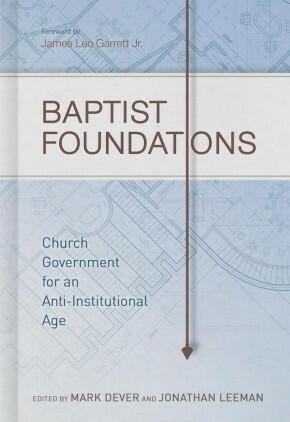 Writing for both church leaders and laymen, Dever insists that the health of the local church should be the concern of every believer and that God can overcome the most difficult of challenges.